CBD vs. Advil? We’ll Take CBD Every Time! What Does Awaken Feel Like? 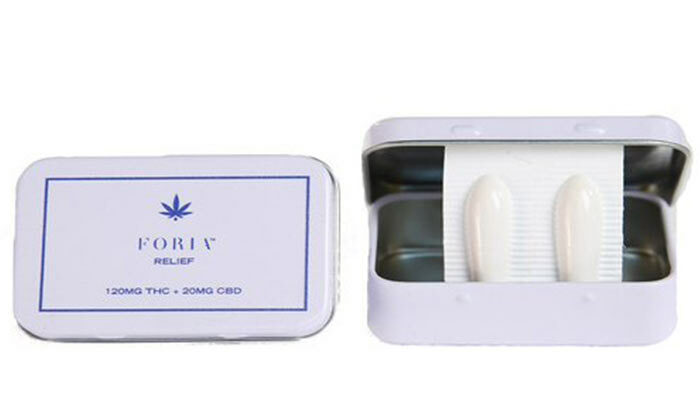 If you are interested in purchasing Foria Relief, or any other cannabis-based products from the company, you can visit their website (For a limited time, Hearty Soul readers can get 15% off any Foria order with the promo code: HeartySoul! ).